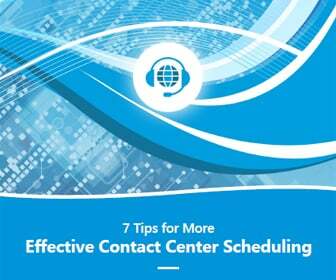 This is a busy time of year for contact centers – the busiest time of the year, in fact. No surprise there. 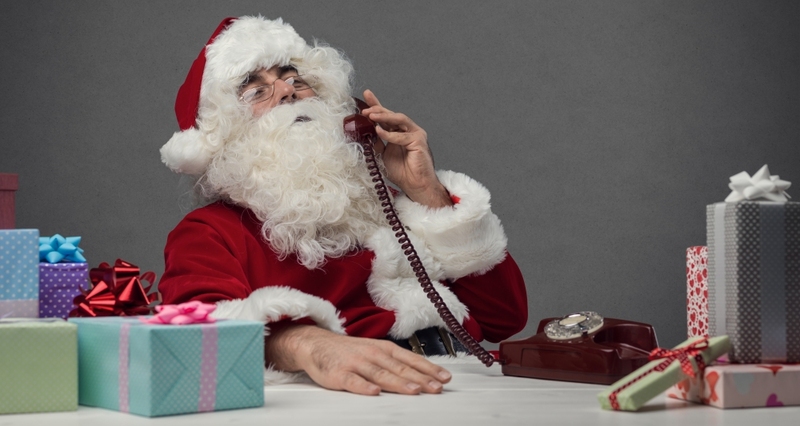 Yet time and again customer service organizations behave as if they’re surprised by the new demands brought on by the season – or, at least, in the variability that occurs during this time of year. However, with a little planning and flexibility, as well as the appropriate technology, organizations can prepare themselves for a jolly good time this season. So gather ‘round as we unpack how they can do that. The post-Thanksgiving rush often makes visions of retail sales dance in our heads. This is no hallucination, of course. A good chunk of annual consumer spending happens during November and December. Let’s take a look at the 2018 numbers so far. The National Retail Federation says multichannel shopping – meaning buying both online and in stores – over Thanksgiving weekend was up nearly 40 percent compared to last year. However, NRF said the average shopper spend from Thanksgiving Day through Cyber Monday (News - Alert) this year was $313.29, down from last year’s $335.47. However, Deloitte’s annual holiday economic forecast expects total holiday season retail sales to increase 5 to 5.6 percent. And it projects that online sales will rise 17 to 22 percent during the 2018 holiday season. “Consumers are upbeat about the economy – 73 percent believe that the economy will either continue to improve or remain stable in the coming year, with less than a third expecting a slowdown,” Deloitte (News - Alert) adds. Of course, it’s not just retailers that have to contend with the double-edged sword of greater demand. Airlines, hotel, rental car operations, and other industry verticals see an upswing in business over the holidays as well. 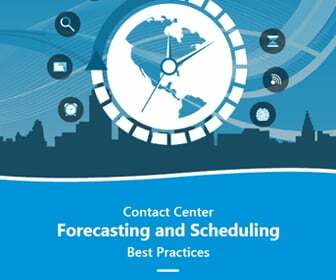 As a result businesses in these and other verticals need to handle an onslaught of calls and other inquiries related to delays and cancellations, product and return policy questions, purchases, reservations, and more. But they want to be able to do that without plowing a lot of new investment into permanent staff and additional real estate to house new team members. Instead, businesses can bring in some temporary workers; use flexible scheduling and telecommuting to make more effective use of their existing agents; and employ forecasting and intraday management to predict demand more accurately and make the appropriate staff and scheduling changes on the fly. As part of these efforts, businesses should remember there can be huge variability in demand during peak season. Planned events like flash sales and unplanned incidents like flight cancellations due to inclement weather can cause traffic spikes. So paying attention to such campaigns and external events, and having the automated messaging, scheduling, and self-service systems in place that allow for easy adjustment to them is key. 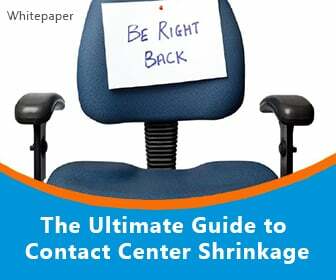 Whether or not events are planned and variations in volume are expected, contact centers can get ahead of them with an action strategy. 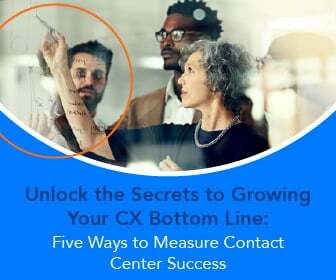 If average hold time, service level, or traffic volume reaches a particular threshold, for example, the contact center should have the visibility to see that and a plan in place to adjust to it. Action plans might involve cancelling non-critical activities like training, or calling telecommuters into action when average hold times exceed a pre-set ceiling.